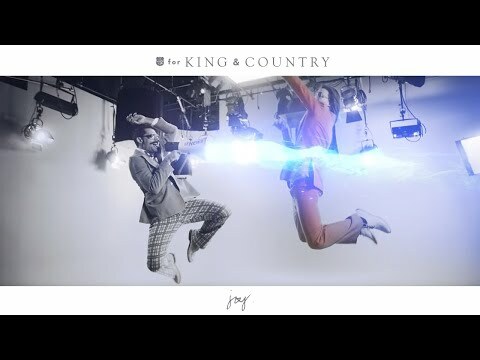 for KING & COUNTRY: Behind "joy." Amazing song by for king and country. JOY. November 2017. Austin Texas.